Jenn is a Professional and National Team Volleyball Player. 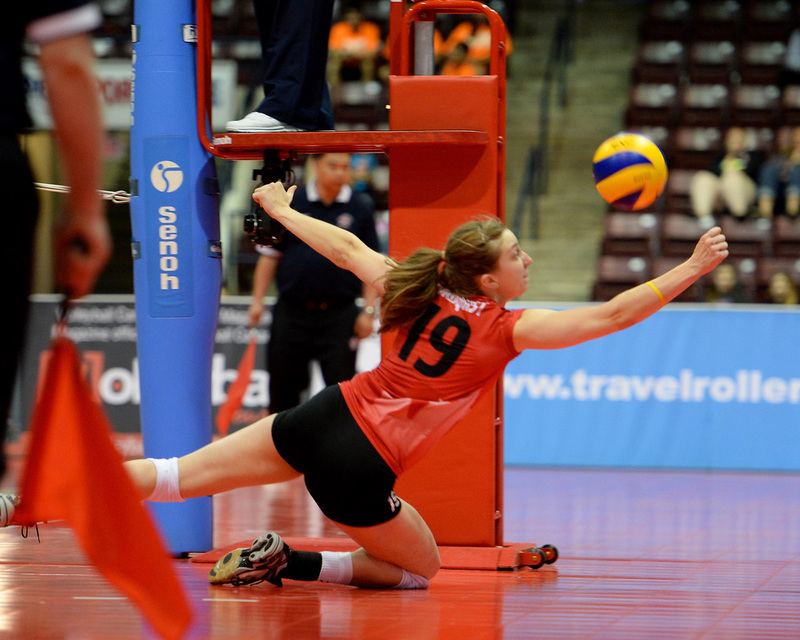 She made her first appearance with Team Canada in 2013. 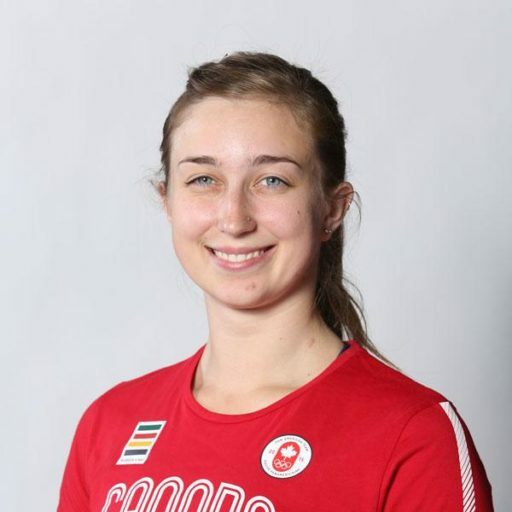 During her first season with Team Canada, she became the number 1 setter and held that position since. 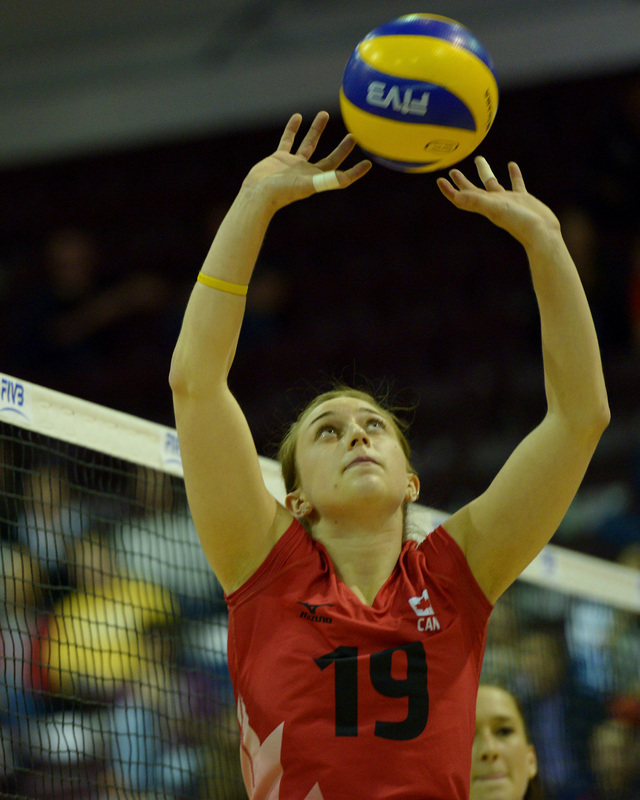 She helped Canada qualify for the 2014 FIVB World Championship, and was named the “Best Setter” of the competition. Her most recent professional team was VT Aurubis in Hamburg, Germany where she held the starting setter position. 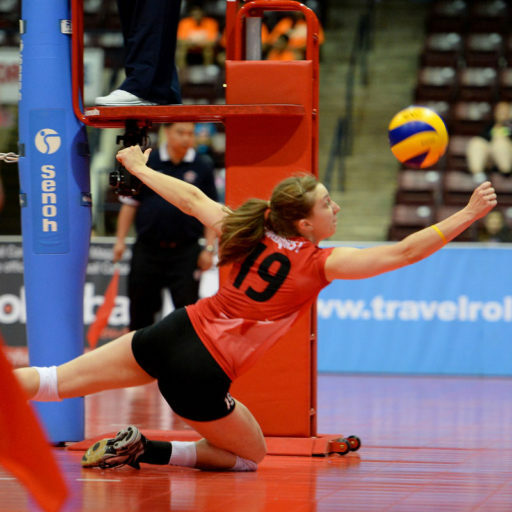 Jenn has always been a student of the skill development side of volleyball but has excelled in combining those skills along side the strength training aspect of the game to take herself to the top. Her expertise in all facets of the game are second to none and she understands what it takes to be the best. Jenn has now devoted her time to pass on that wealth of knowledge to help the athletes of the future reach their dreams and goals. Email Jennifer to get started!